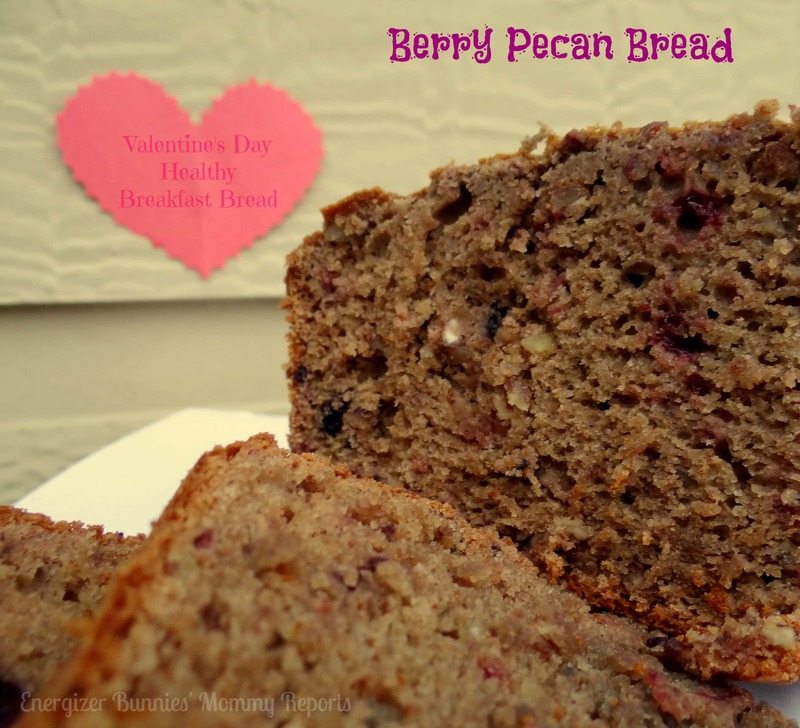 Berry Pecan Bread...the perfect Valentine's Day bread for breakfast! Last year on Valentine’s Day, I made heart shaped pancakes. 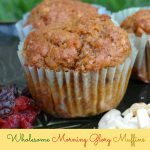 While thinking of what to add to this year’s fare I knew it had to be something that the kids would love yet something this Mama would consider healthy and filling before a school day. 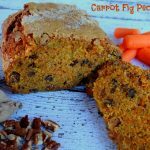 A healthy, breakfast bread perfect for Valentine’s morning! 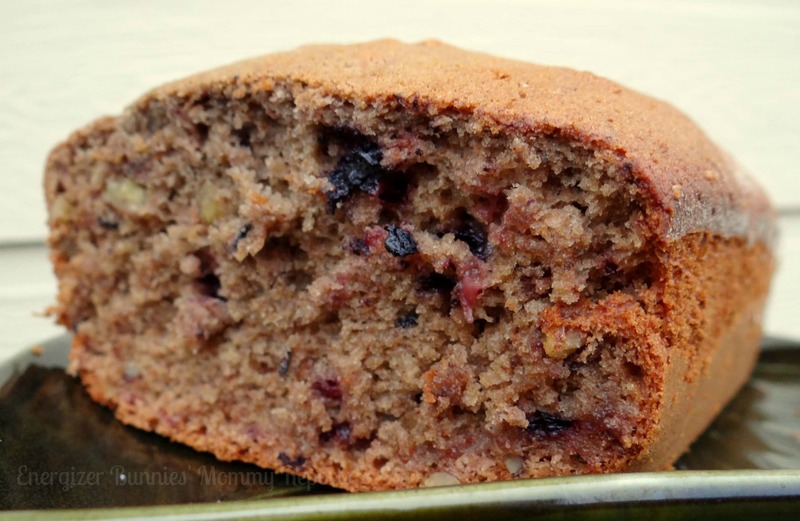 Here’s how you can make 2 loaves…one for your family and one to give away on Valentine’s morn. Previous Post: « An easy, no hair spray required Whoville hairdo for girls! That sounds fantastic. I love that it uses applesauce! Perfect for Valentine’s Day breakfast with my hubby…thanks! 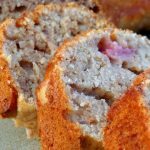 That’s a fun take on a special valentines day dessert or breakfast meal. This looks just like something my girls would like! I’m putting this on the Valentine’s Day menu for sure! Yum! 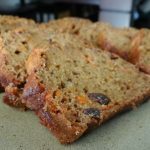 I’ve never made a berry nut bread before – this is going to definitely have to go in my “Recipe To Do’s” Folder! Oh goodness this looks delicious. Thank you so much!!! 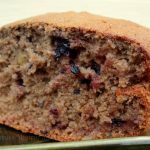 Berry and pecan, that sounds like a fabulous combo. I’m hungry now! I love berries and pecans! This sounds so good! My goodness that looks wonderful! I can’t wait to try it! This looks delicious! How do you think the dough would work for mini muffins? Maybe I will give that a try. This sounds so yummy. I love having a flavor bread for breakfast…when I’m not following my protein diet. This looks and sounds sooo delicious!!!! !